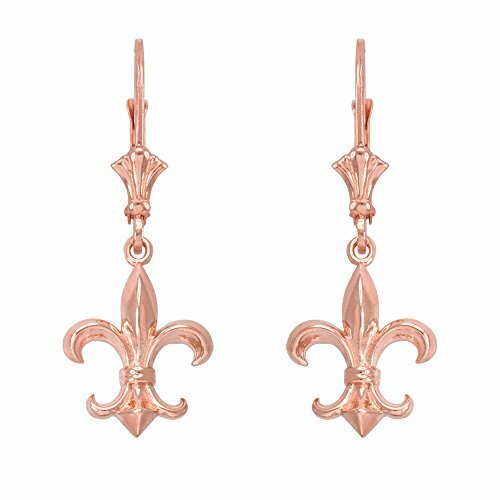 View cart “Fleur-de-Lis Dangle Earrings 14k Rose Gold” has been added to your cart. 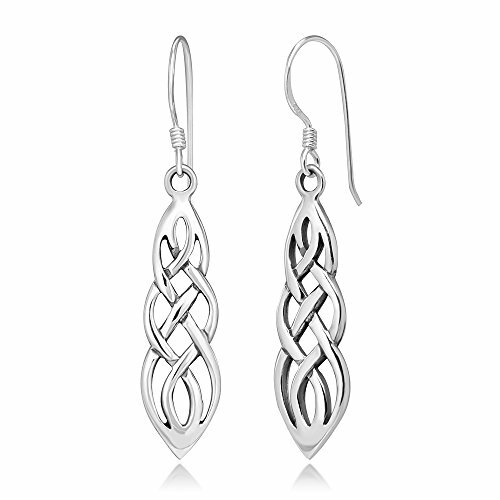 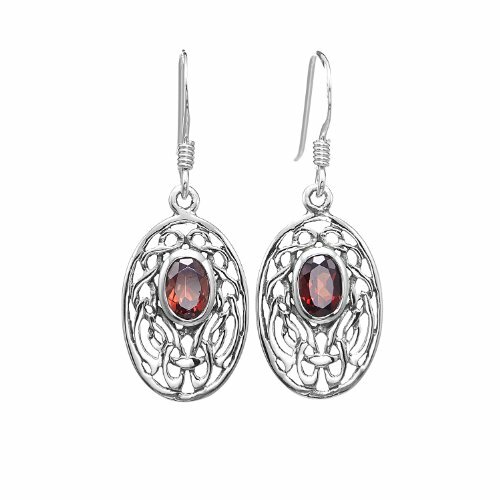 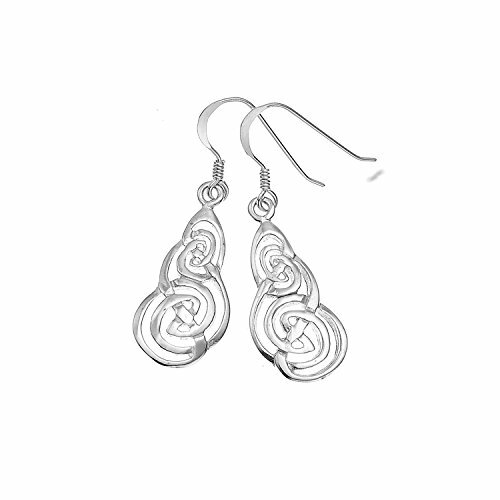 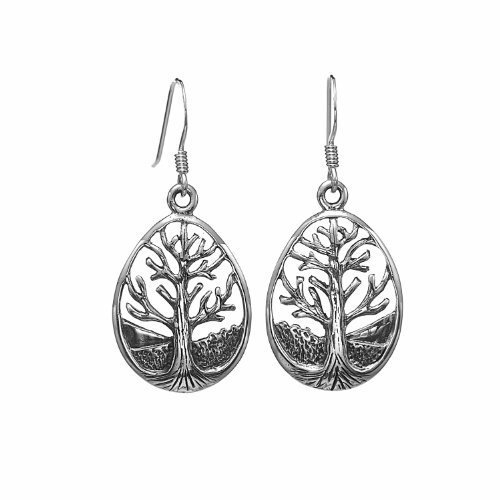 This pair of earrings would make a wonderful addition to any wardrobe. 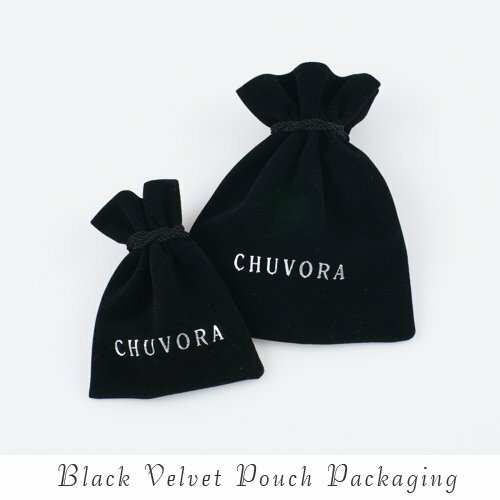 Packaged in a black velvet pouch, this piece is great for yourself or as a gift for someone special.